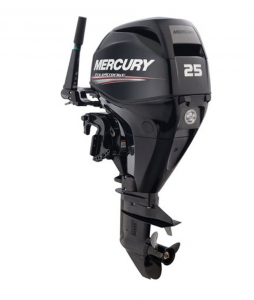 Learn the essentials in this seminar on the workings of outboard engines including the safe operation, regular preventative maintenance and minor troubleshooting. Be prepared the next time you have difficulty with your outboard. If you own an outboard please bring your owner’s mannual. OPTIONS: One Evening at Britannia Yacht Club. 7:00 p.m. – 9:30 p.m.